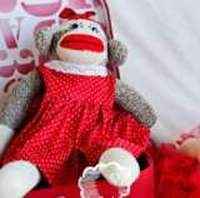 This sock monkey cuddle baby blanket is so soft and snuggly. 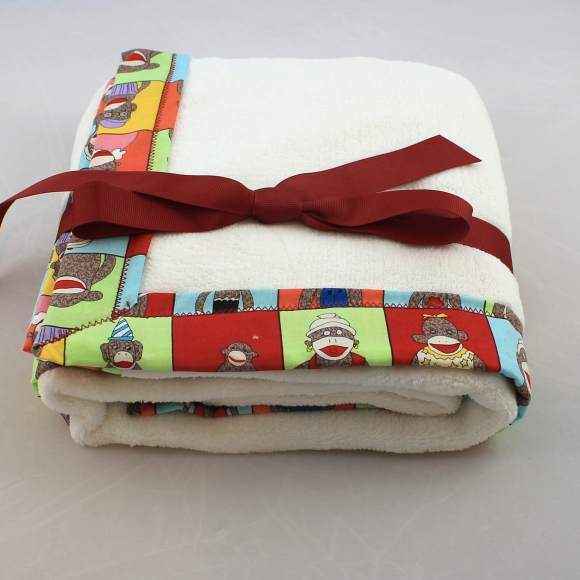 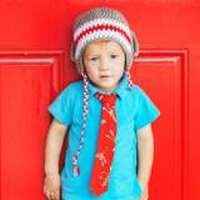 Your little boy or girl will love cuddling up in this sock monkey cuddle boutique blanket. 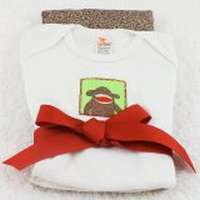 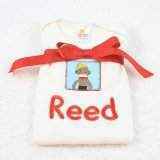 Combine this modern sock monkey yearbook baby blanket with a matching sock monkey lovey to make an adorable baby gift! 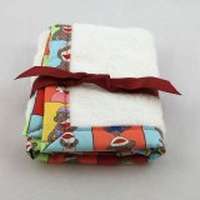 Note: Each yearbook sock monkey cuddle baby blanket is handmade individually, and so there will be slight variations from the photos.